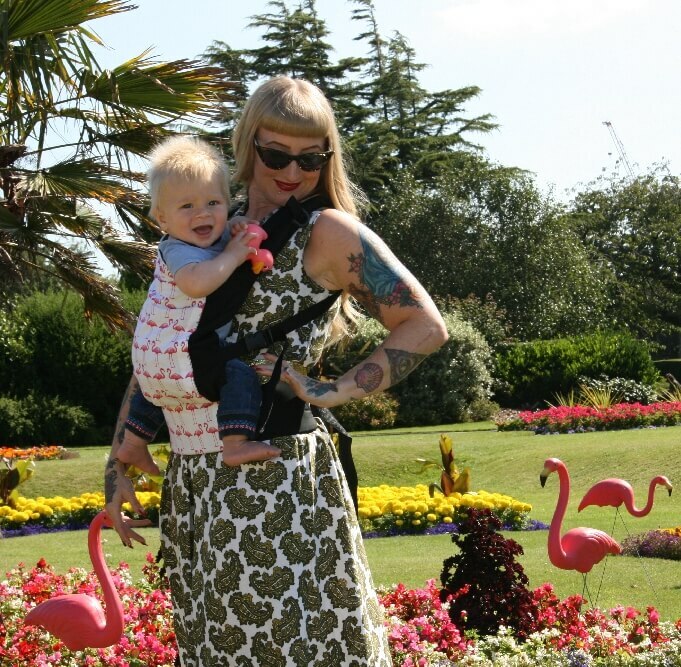 Designed by a babywearing consultant, the Neko 'Switch' Carrier has a deep seat that ensures your baby is carried in an ergonomic, spread-squat (M) position, from newborn to toddler. 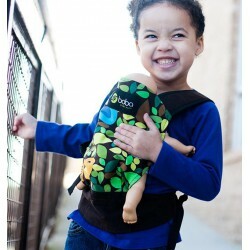 The fully adjustable back panel grows with your baby, supporting their natural hip development in both front and back carry positions, while dual adjustable shoulder straps ensure a snug fit for petite parents or smaller babies, combined with a unique ‘2-option’ fitting system** which ensures greater flexibility and support for young babies - details below. A generously padded waist belt and legs out padding complete the comfort package. 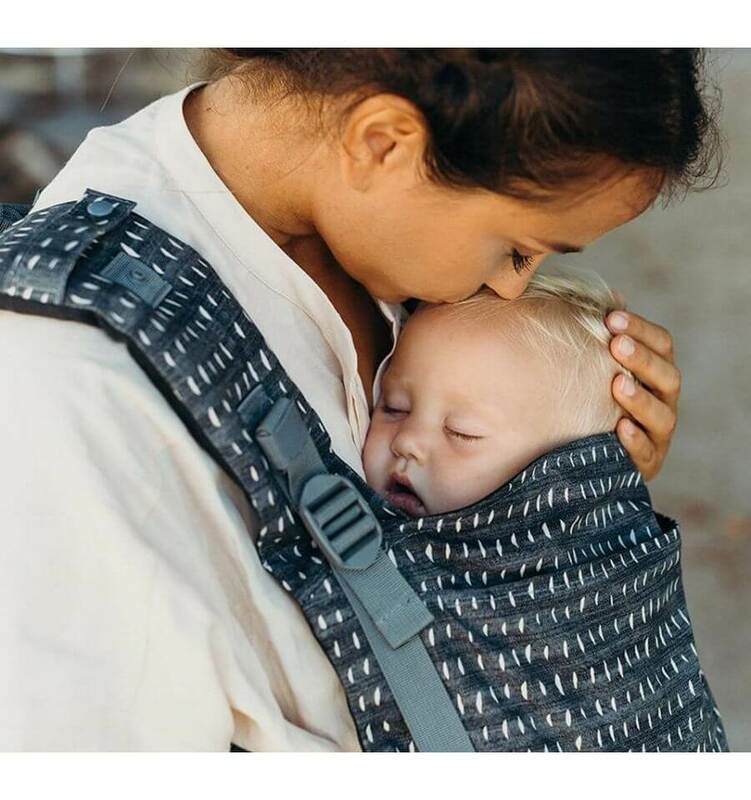 Tested to EU safety standards and made from soft, supportive, jacquard woven cotton, the feature rich Neko Switch is an easy-to-use, versatile baby carrier that effortlessly transforms in practical, generous toddler carrier – simple, affordable luxury for today’s active families! De Neko Switch is gemaakt van zacht, ondersteunend, jacquard geweven katoen. Deze veelzijdige draagzak is een gebruiksvriendelijke, veelzijdige babydrager die moeiteloos overgaat in een praktische, genereuze peuterdrager. Een eenvoudige, betaalbare luxe voor actieve gezinnen!